What’s Delivercation & How to Enjoy One! Lalamove’s about to change the game of vacations by delivering summer to you wherever you are in the metro with #Delivercation! Want to chill over some cool drinks with the fam? Itching to try outdoor cycling with the gang? Or maybe you want to try the latest food fad without going through the line? Lalamove can help you with that! Check out the many different ways you can have your vacation delivered to you now. 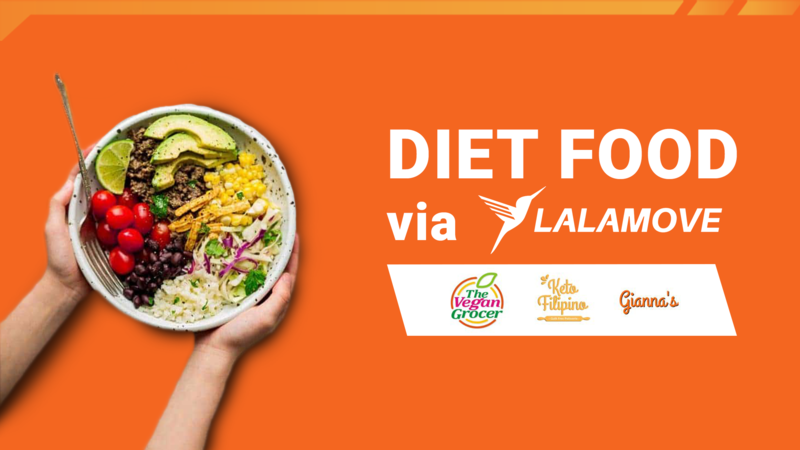 Get these Delicious Diet Food via Lalamove! 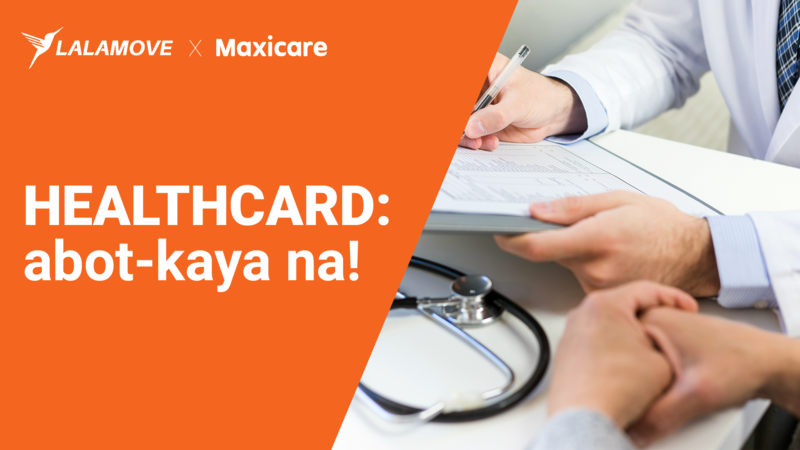 PANALOMOVE: Abot-kayang Maxicare Healthcard para sa mga Lalamove Partner Driver! 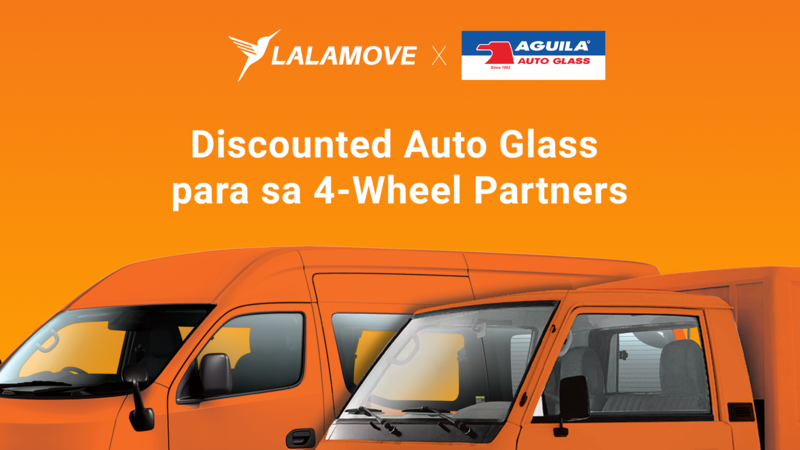 Para mas maging malinaw ang biyahe ng mga 4-wheel partner driver, dala ng Lalamove at Aguila Auto Glass ang mas pinamurang mga salaming pangsasakyan! Dahil dito meron ng 15% discount sa pagpapapalit ng windshield at back glass, at 10% discount sa side glass and quarter glass replacement! Did you know that some of the best ways to ease your sickness can be found at home? From cough relief to antiseptic, you can find these at your kitchen. And we’re here to list down some of the most useful and easy to find items that can work as home remedies for many different illnesses. 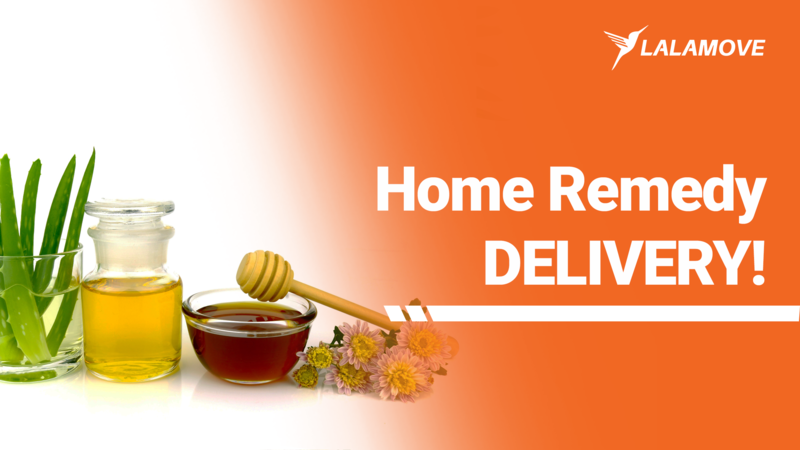 Also, if you’re running low on them, you can simply deliver these home remedies to your doorstep with our Purchase Service! Break-ups… one of the saddest and most painful things in the world. We all have different ways of coping with this; some of us consult the wisdom of aged alcohol, others do retail therapy since they don’t have anyone to spend their money on anymore anyway, however most try to eat their heartbreak out by filling their stomachs. If you’re one of these people, you’re in luck because you can now fill the void in your heart and tummy conveniently with Lalamove’s Purchase Service! 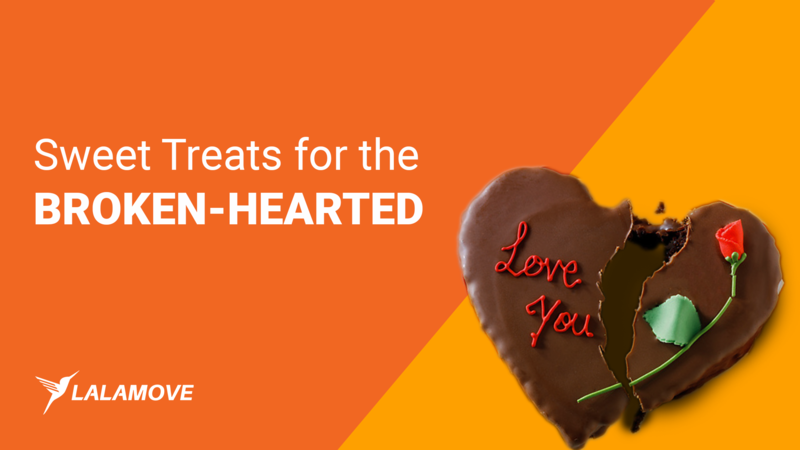 Check out these break-up treats that will surely lessen the bitterness you feel right now. May bago na naman kayong pwedeng pagkunan ng dekalidad na fuel, partner! 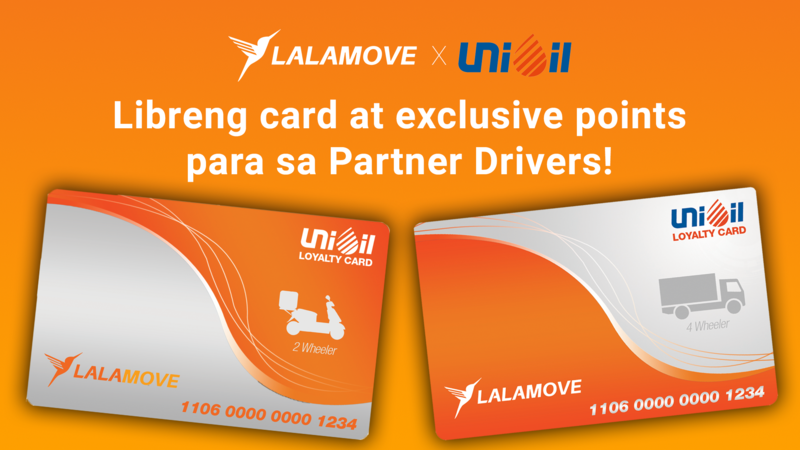 Dahil dala ng Lalamove at Unioil ang libreng Loyalty Card para sa lahat ng partner driver. Gamit ito, makaka-ipon ka na ng points sa bawat karga at bili mo ng Unioil fuel at products sa mga participating stations. Meron pang exclusive bonus points na kasama! Sa ginanap na contract signing, pinagtibay ng Lalamove at Unioil ang kagustuhang matulungan ang ating mga partner sa kalsada. Filipinos always have a reason to celebrate, and each celebration is met with… drinks 🍷 Many of the liquor shops that supply the wine and spirits need a way to easily transport these items either from their warehouse to their stores or from their store to their customers. 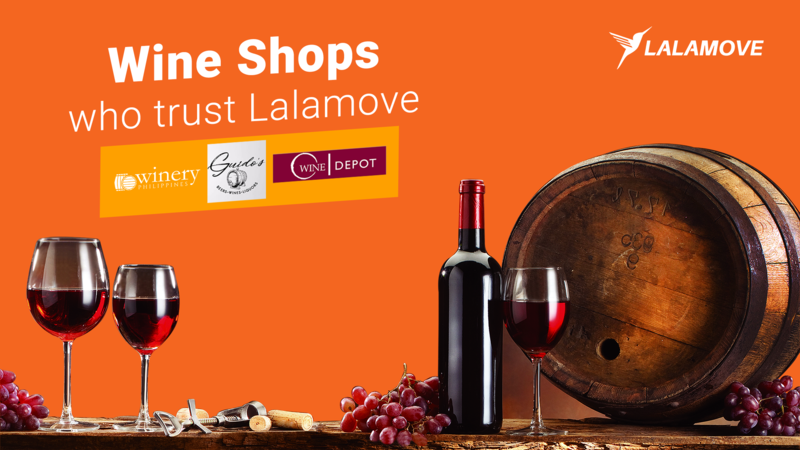 And to do this daunting task, these liquor shops trust Lalamove with their on-demand delivery needs! Nagtataasan ang gastusin ngayon, partner, kaya naman nandito kami at ang Prycegas para mas pagaanin ang buhay niyo! Sa nilagdaang partnership ng Lalamove at Prycegas, makakakuha na ng malaking discount sa LPG refill ang lahat ng partner driver ng Lalamove, mula Maynila hanggang Cebu! 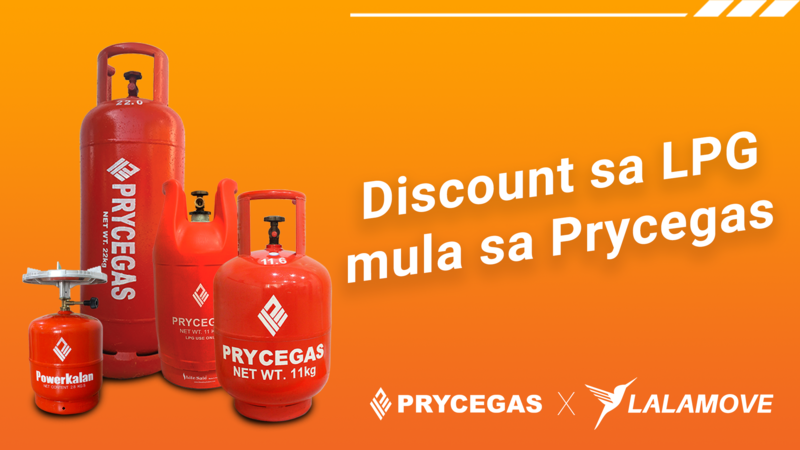 Makukuha niyo na ang discount na ito sa Prycegas 22kg, 11kg at 2.8kg LPG Cylinder. Maliban sa discount, meron ding libreng refill sa mga select participating plants. Partner riders, may mapagbibilhan na kayo ng mga dekalibre, mura at astig na motorcycle spare parts para siguradong maayos ang inyong motor! 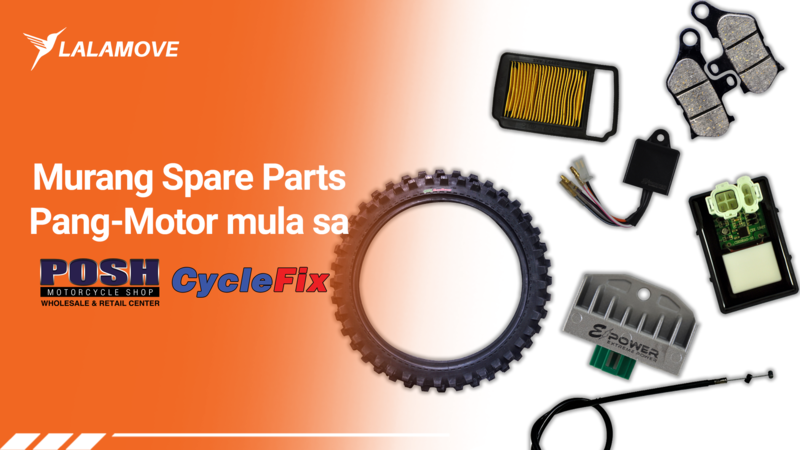 Kasama ang Minton Marketing, hatid namin sa inyong mga Lalamove Motorcycle Riders ang 10% discount sa mga spare parts ng Posh Motorcycle Shop at CycleFix! Hindi lang yun, meron pang ₱200 gift certificate sa kada ₱500 na inyong pagbili. Astig, ‘di ba? At kung pagbubutihin mo pa ang pagkuha ng booking, mayroon silang LIBRENG monthly workshop na nagkakahalaga ng ₱3,000 para sa top 10 Lalamove riders!